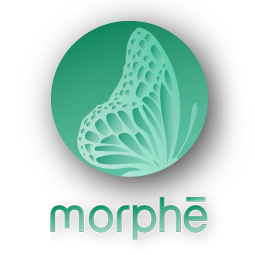 Start taking classes at Morphe and other studios! Located in "Little Havana", ON 22nd ave, between SW 8th st. and SW 9th st. PLEASE TAKE REAR ALLEY TO PARKING LOT LOCATED IN THE BACK OF THE BUILDING. Contagious attitude towards exercising. Roberto ‘s classes make you very aware of what you are doing while working out. Wow! This class was great - challenging from the get go. Thank you! I always leave this class feeling great! This was my second time training with Oksana and she’s intense. Great class - thank you! Great workout and had a lot of fun! Did the rock climbing and got lots of helpful tips! Great class. Great instructor. Great sweat. Nice studio. The machines can be used for challenging exercises and the instructor Is so caring and checking your form and encouraging you at all times. Will definitely be back again. Thank you!